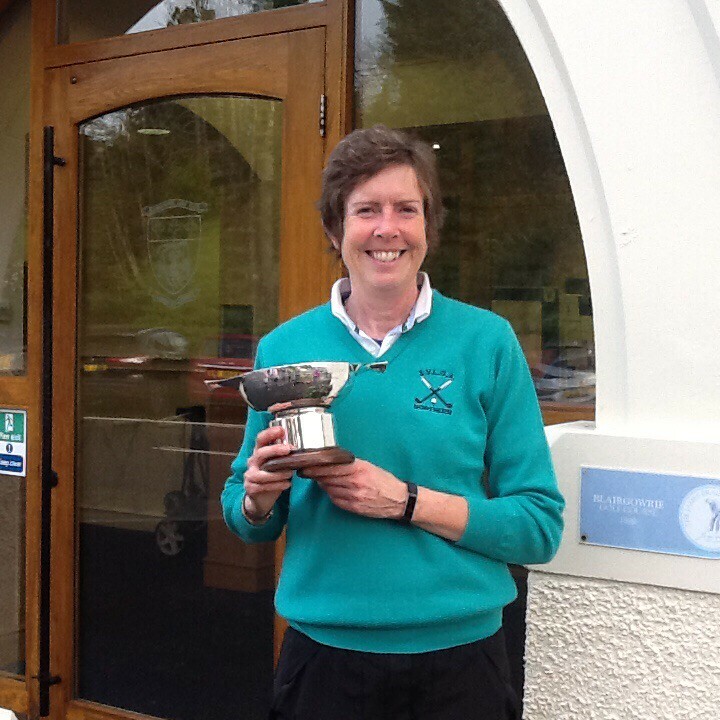 Sheena Wood (Aberdeen Ladies) has won the Scottish Veteran Ladies Golf Association match-play championship over the Lansdowne course, Blairgowrie for a second time in three years. She beat Jennifer Bryans (Turnhouse) by 4 and 3 in this afternoon's final. It was Jennifer who beat Sheena in last year's final when the Aberdeen player was defending the title she won in 2016. Jennifer won the first with a birdie 4 but was soon brought back to square after three holes and Sheena gradually applied the pressure and was twp up at the turn. Bryans had chances early in the second half but the soft conditions made it difficult to capitalise on them. Sheena sank a very long par putt on the 12th, when it looked like Jennifer's hole all the way, to go thre up, and the game finished on the 15th with Sheena winning 4 and 3. 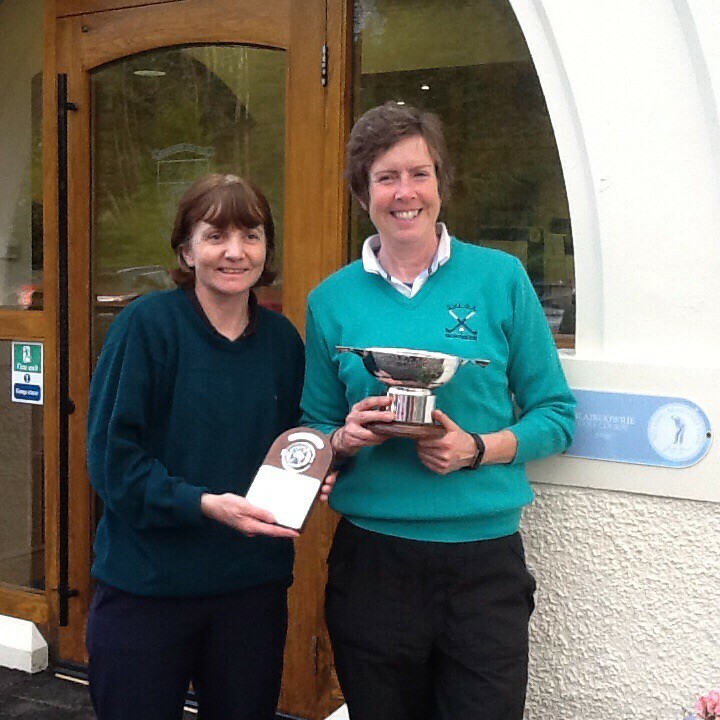 Wood beat Tain's Mary Smith 3 and 2 in the morning semi-finals while Bryans beat Margaret Locke (Dumfries and Galloway) 5 and 3.